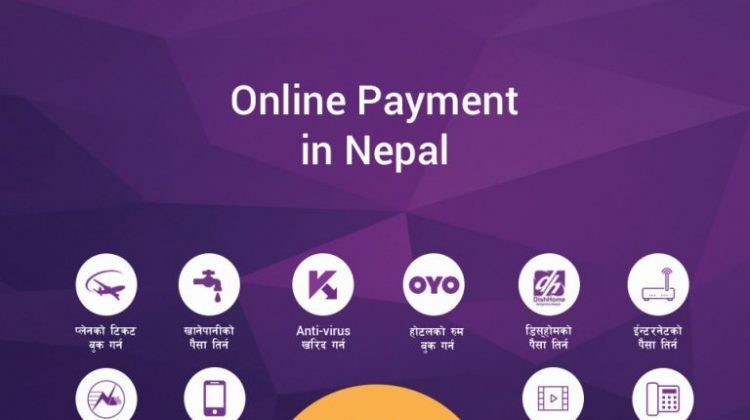 Nepal Clearing House Limited (NCHL), a company promoted by Nepal Rastra Bank and Bank & Financial Institutions, has officially launched connectIPS e-Payment System during a program organized at Soaltee Crowne Plaza, on Friday, 26 October 2018. 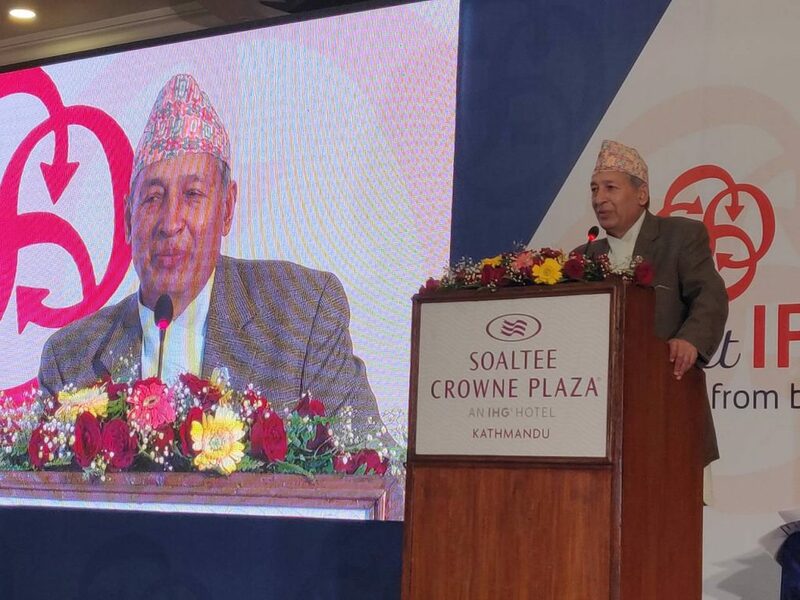 The system was officially unveiled during the program by Finance Minister Dr. Yuba Raj Khatiwada in presence of the distinguished guests Governor Dr. Chiranjivi Nepal, and Revenue Secretary at Ministry of Finance Mr. Sishir Prasad Dhungana. What is connectIPS e-Payment System? 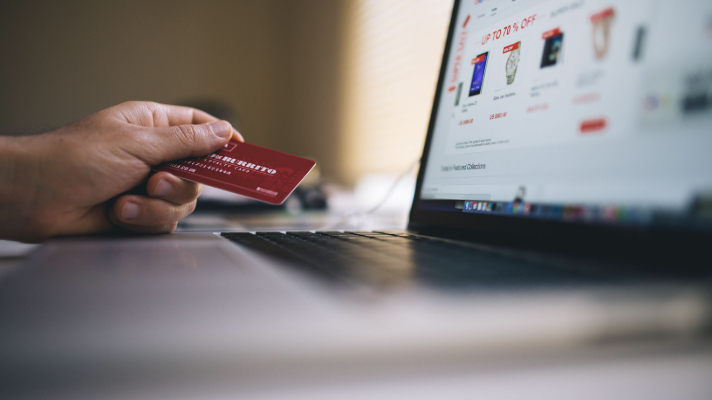 connectIPS e-Payment System is a standardized single payments platform that facilitates online payment directly from/to the bank account of the customers. The system was initially soft-launched by piloting the online government revenue collection payments and online fund transfer. The service now can be availed by the customers of the member BFIs from www.connectips.com for the enrollment where they have to link their bank account(s) with one-time verification from their respective bank(s) after which they can use the system for the services including online fund transfer, government revenue payments and creditor payments. The system has now been extended with the new services such as credit card bill payments, mobile wallet top-up and share brokers payments through both online (web) version and mobile application. The per transaction limit for online payment is NRs 1,00,000 and up to NRs. 5,000 through mobile app. 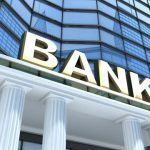 The connectIPS e-Payment system has already been subscribed by 44 banks and financial institutions among which 32 are now in operations and the company is still in the process of adding more banks to its network. 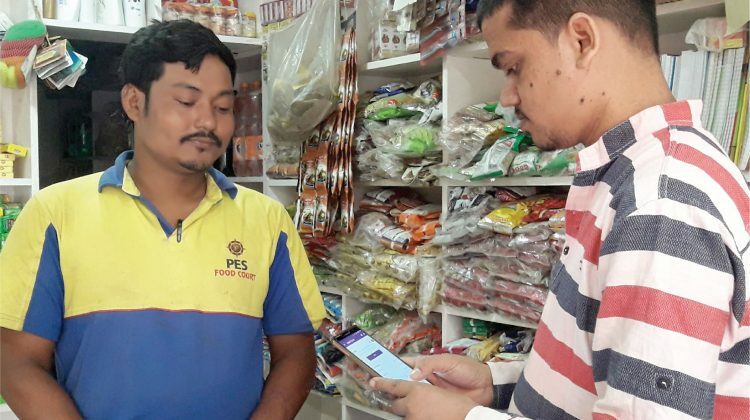 And with an objective to establish connectIPS e-Payment System as a single payments platform, it has now extended the payments infrastructure access to the Payment Service Providers (PSPs) also. 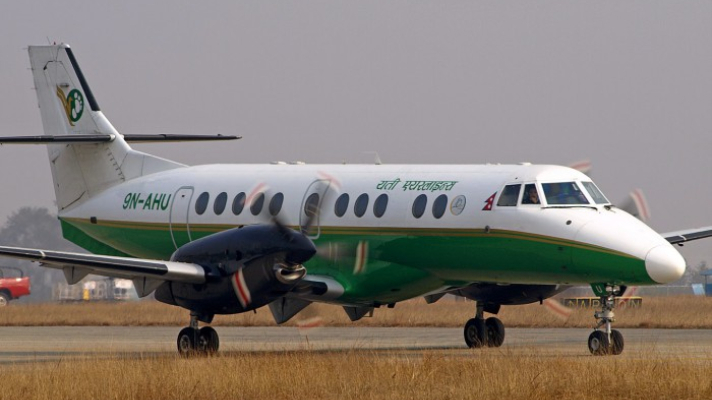 Khalti has recently signed an agreement with NCHL. 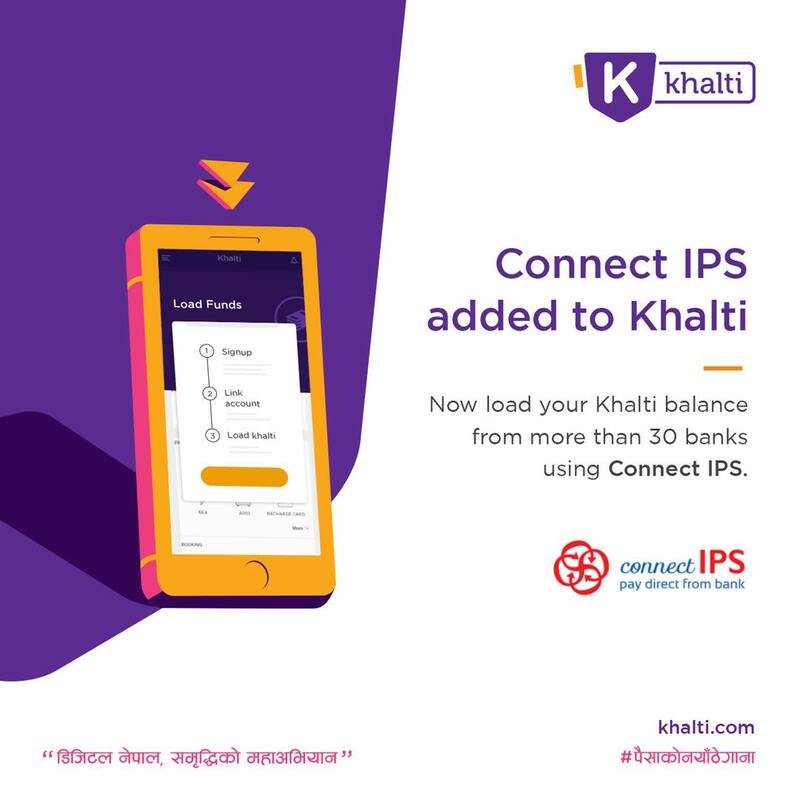 Now, users of Khalti can load funds to their Khalti wallet directly from connectIPS e-Payment System. How to use connectIPS e-Payment System? 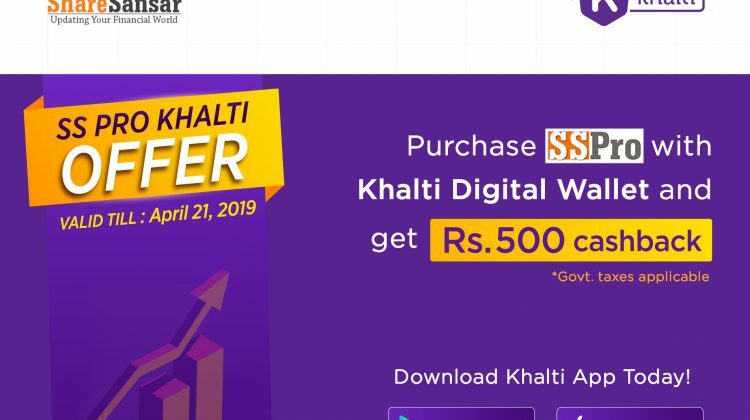 After completion of these 3 simple steps, you are all set to load fund into your Khalti wallet using connectIPS e-Payment System and make cashless payment for goods and services.